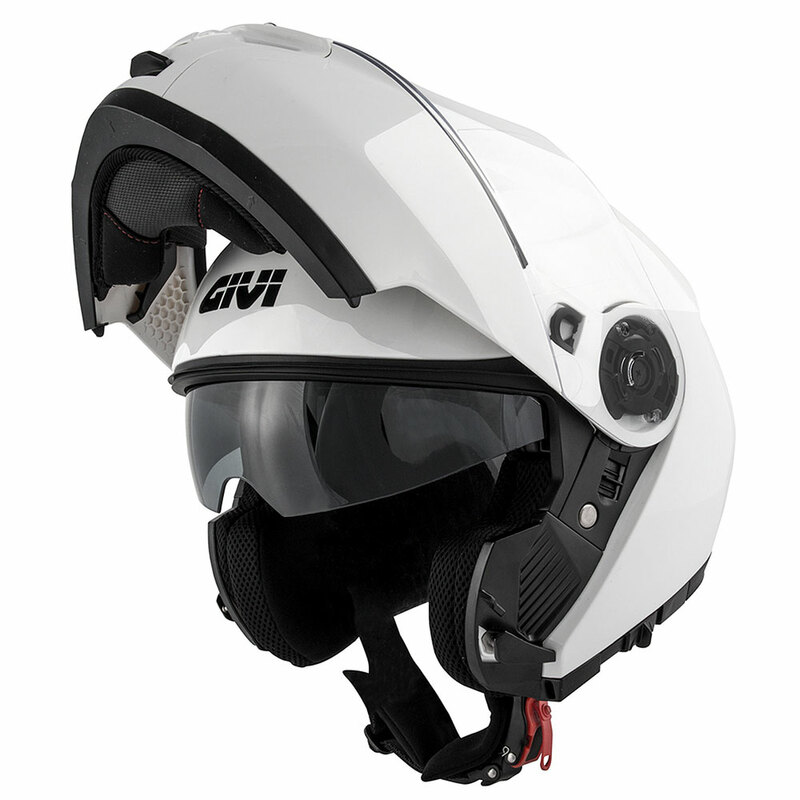 There’s a great start in store for GIVI in July 2016, with three fantastic, not to be missed, events; the World Ducati Week at Misano, the Stelvio International Metzeler Motorcycle Rally in Sondalo and the BMW Motorrad Days in Garmisch in Germany. 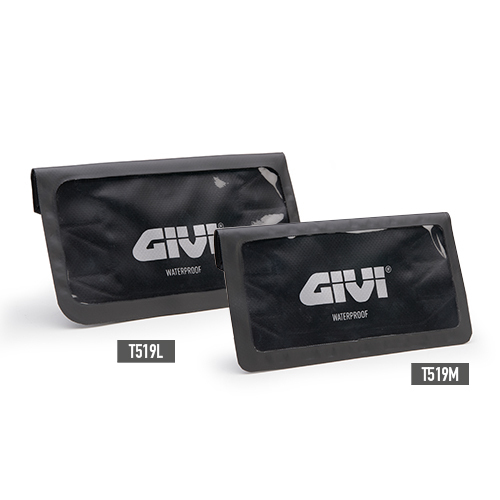 On the 30th June there is a small preview at the Stelvio Pass, which is the first in a series of International events that GIVI could simply not miss! 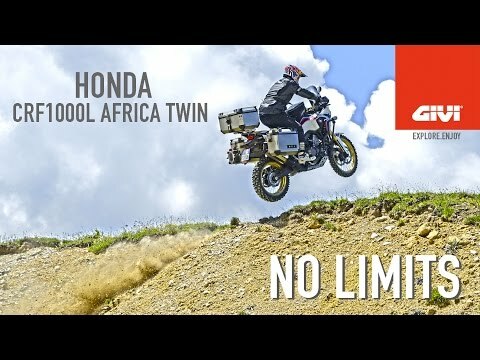 This year marks the 40th Edition of the Stelvio International Metzeler Motorcycle Rally which will be dedicated to raising funds for spinal units within the City hospital. Whilst this year’s World Ducati Week will be celebrating the 90th birthday of the most famous motorcycle manufacturer in the world and the BMW Motorrad Days will be three days of shows, festivals and test rides! 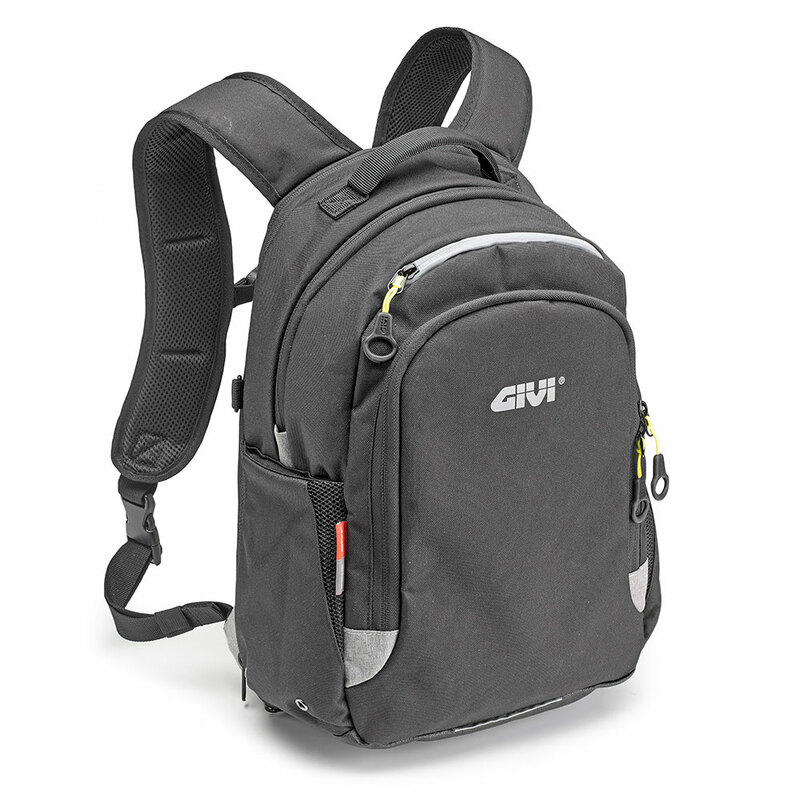 GIVI will be present at all three events with a Welcome stand. 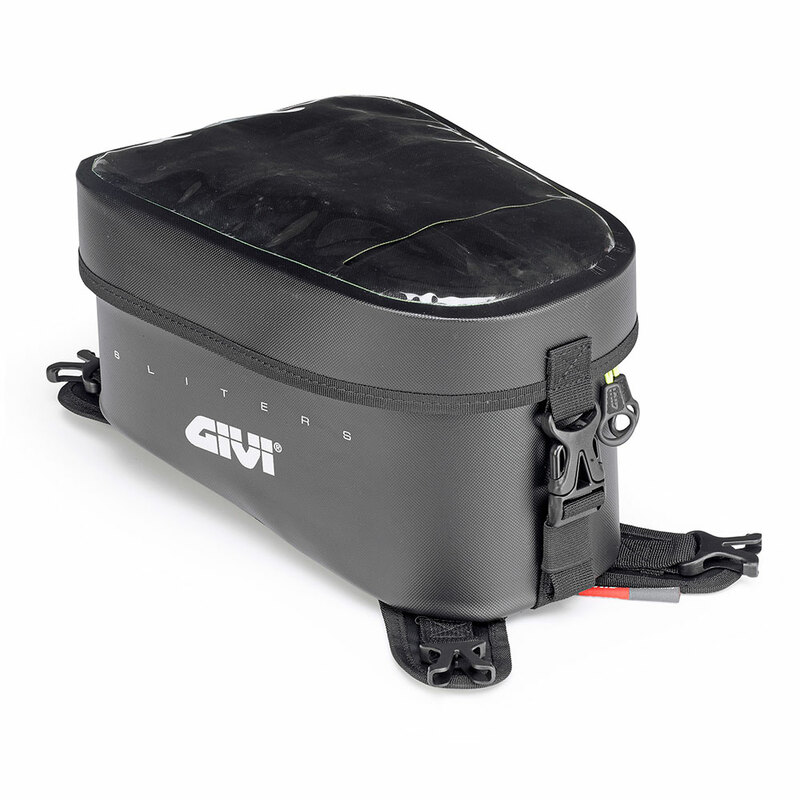 The GIVI team will be continually on hand to demonstrate the latest products such as the new rigid “Dolomite” motorcycle cases and the innovative new windscreen that lights a fluorescent blue in the presence of car headlights. 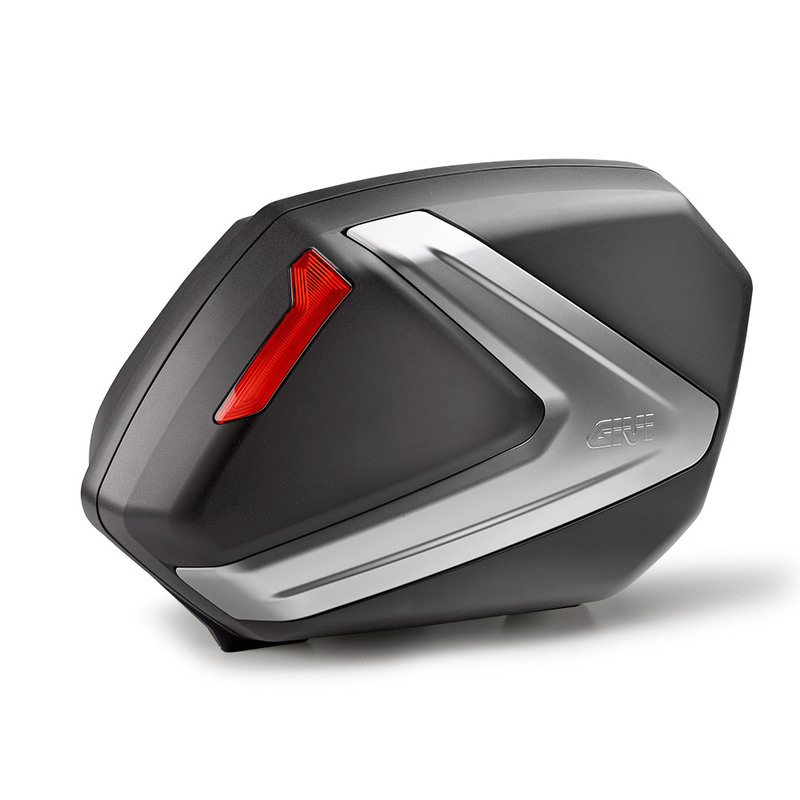 We will also have on display a selection of helmets, new soft bags, technical clothing and much much more! 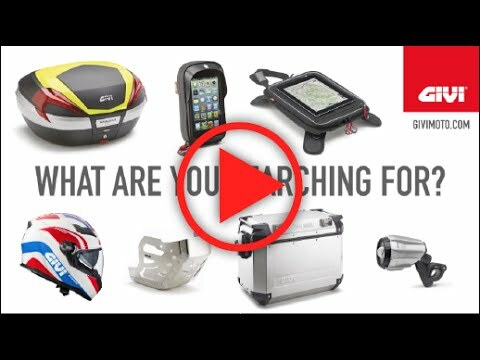 GIVI will be presenting a unique Summer full of excitement, so whichever event you decide to participate in, the GIVI team will be there waiting to welcome you!